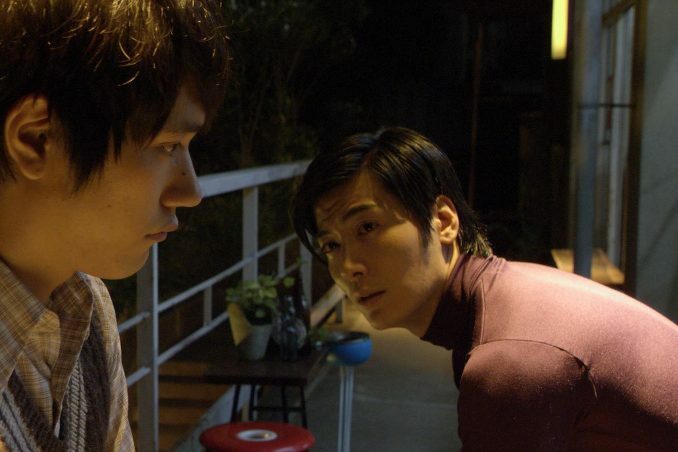 Set in the 1960's, high school student Toru Watanabe (Kenichi Matsuyama) loses his only friend Kizuki (Kengo Kora) after he commits suicide. 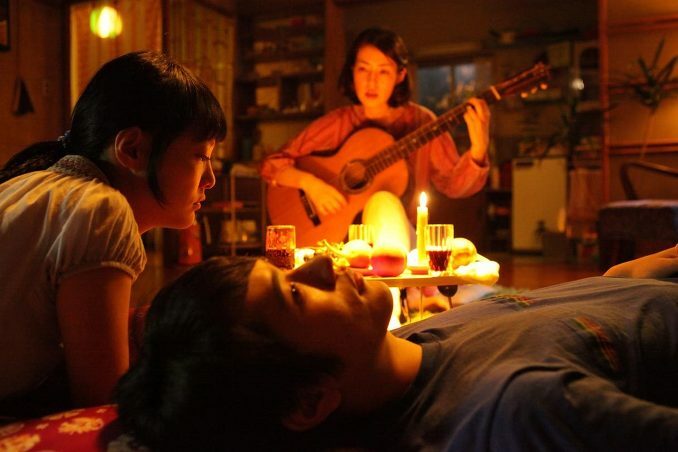 Toru, now looking for a new life, enters a university in Tokyo. 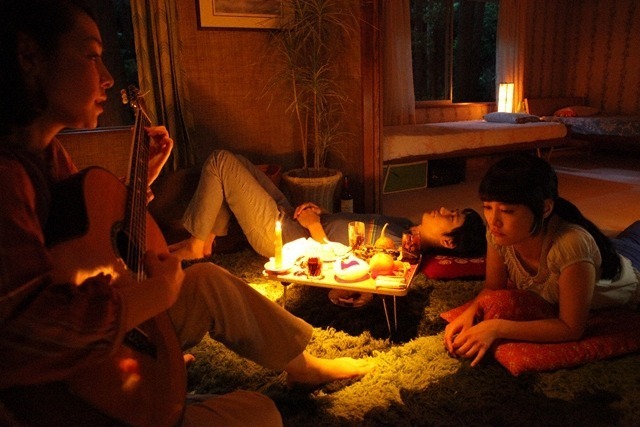 By chance, Toru meets Kizuki's ex-girlfriend Naoko (Rinko Kikuchi) in the university. They grow close because they both share the same loss. 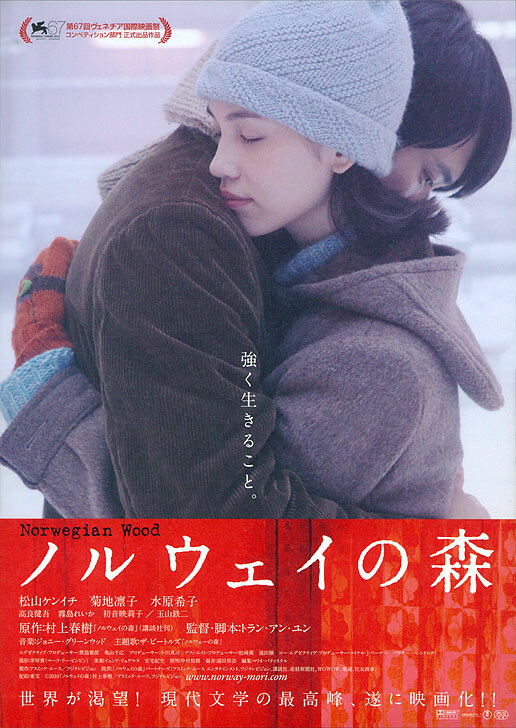 Based on novel "Noruwei no Mori" by Haruki Murakami (first published September 4, 1987 by Kodansha). vmarlany Dec 22 2014 10:50 am well, i have read the book, but i haven't watch the movie. where the site to watch this movie? i want to watch it. June May 05 2013 4:30 am Though Kenichi is good as the role of Toru, the one playing Midori is not satisfiable! She is not suitable for that character! The film will be better if the details of the character like their way of speaking or their way of dressing are considered! 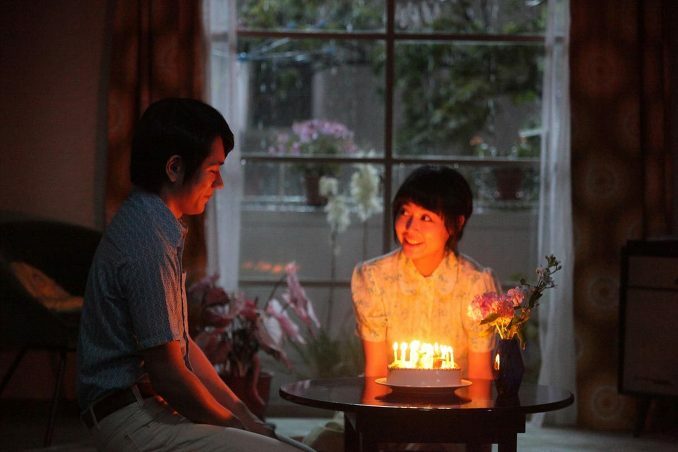 Anyway the film is not as good as..ah no.. the film ruins the theme of novel is the real fact!!! Jillian Apr 10 2012 4:39 pm Totally obsessed with the book of this at the moment...Haruki Murakami is a fantastic artist. I am totally looking forward to watching this soon...I actually bought both the movie and book together. The novel is absolutely beautiful so I'm totally looking forward to this! 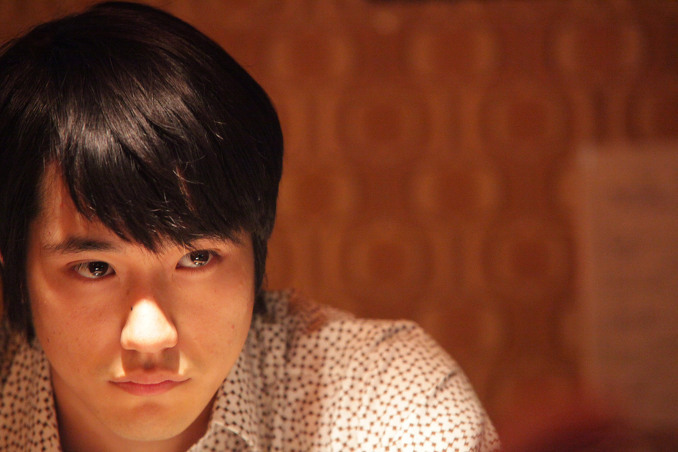 Kenichi Matsuyama is totally perfect for Toru, i think. 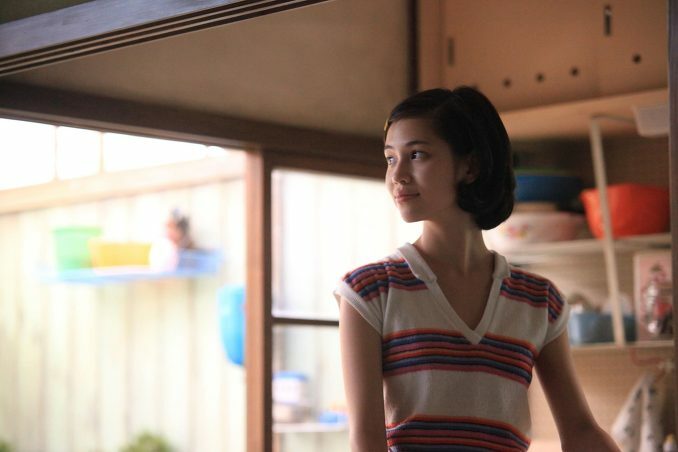 & I think that Kiko Mizuhara will make a fantastic Midori. 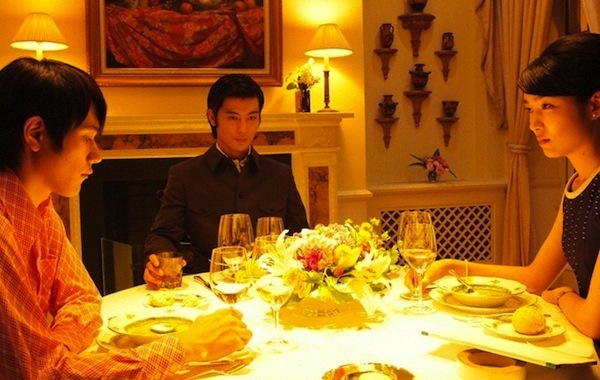 But I'm not too sure about Rinko Kikuchi....lol XD I totally pictured Naoko different. In fact, weirdly I pictured her more like Utada Hikaru. LOL. I think that Reika Kirishima will do lovely as Reiko!! Exactly how I thought of Reiko to look. Totally looking forward to this movie. Love Murakami's works!! Alex Oct 18 2011 12:20 pm The strangest thing I've seen I think cinematic wise.. I had to watch it with all my classfriends for Japanese studies... we laughed ALL the way through it even though it's supposidly serious but come on we had no warning of what we would 'see' literally. Royce Jan 13 2011 9:43 pm When is the US release date going to be? I can't wait to see it and I can't fly to Japan. Someone must know but I can't find it anywhere online. 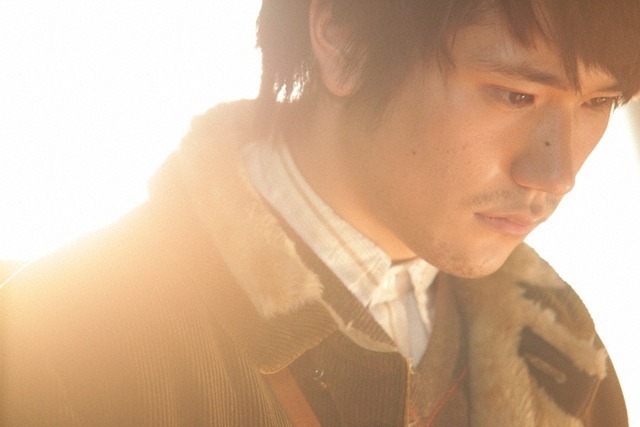 marian Aug 20 2010 10:48 pm kenichi matsuyama ur so cute ever!! !